£7.20 Price Inc 20% VAT on applicable items. 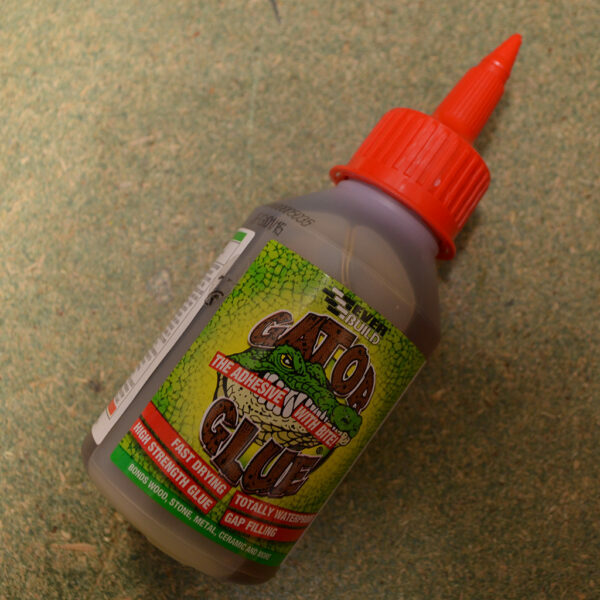 Gator Glue – The Adhesive With Bite! This is a very high strength adhesive. It gains initial grab strength in 5 minutes and should be held with clamps for pressure for 20-30 minutes minimum to ensure a strong hold. It is very fast curing and takes around 30 minutes to gain strength. 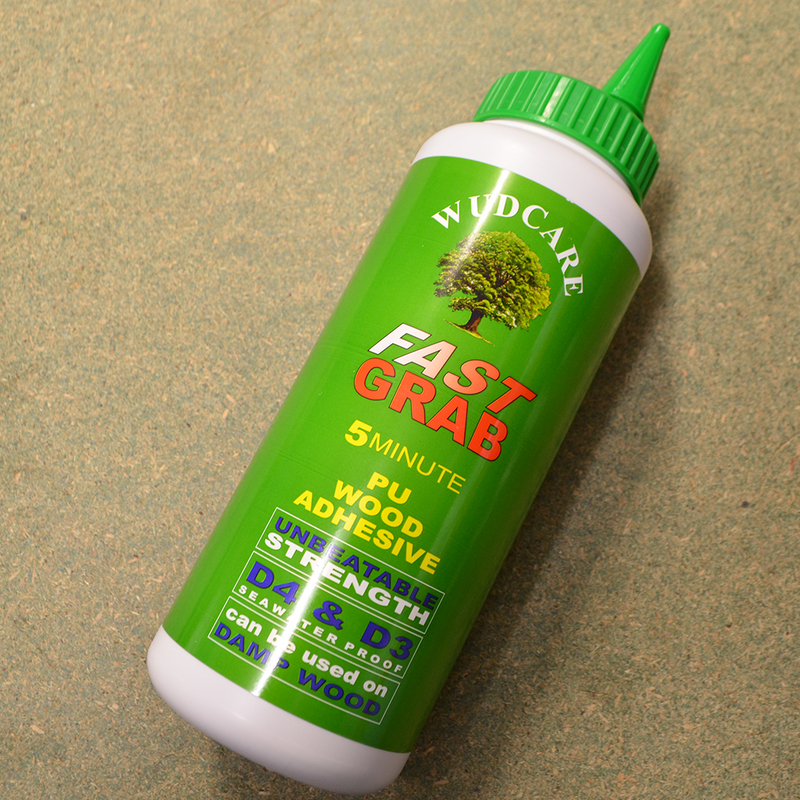 This adhesive can be used on most materials without issue. This adhesive will expand for extra bite strength that makes it very strong. 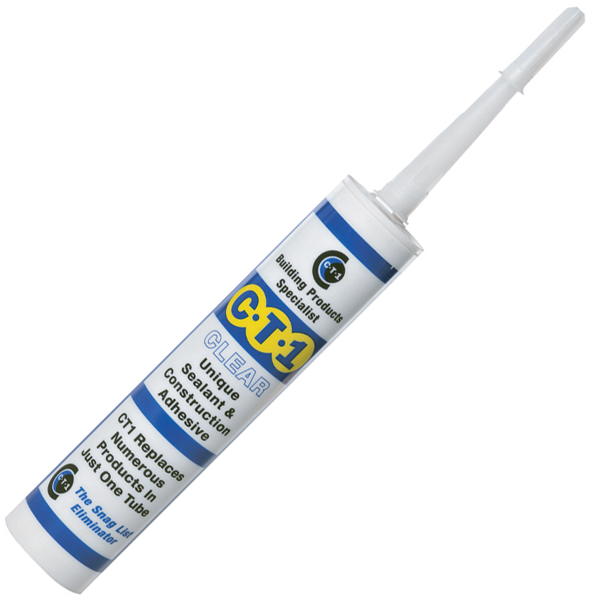 It is a super economy adhesive so only a small amount is necessary to get a very strong hold. To use this adhesive: ensuring both surfaces are clean. 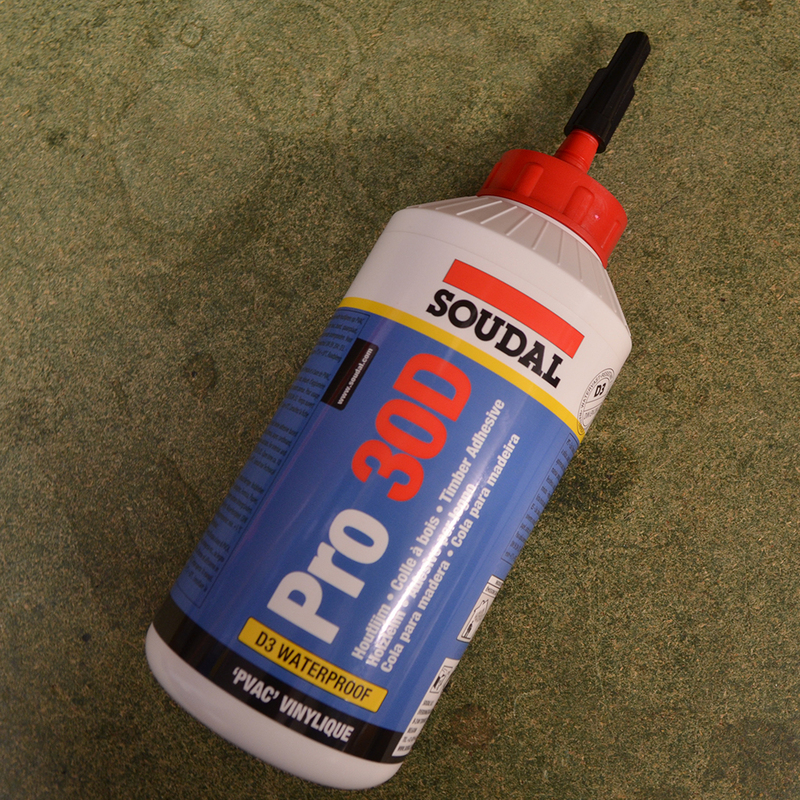 Apply a bead of the adhesive to one surface only and then align the substrates and clamp for 20-30 minutes minimum. The adhesive will foam if over applied, simply trim the excess foam carefully. Moisture curing product, dry substrates may need mist spraying.